Did you know there is an entire #DebtFreeCommunity movement happening on Instagram? Thousands of people are sharing their stories of cutting back so they can pay off enormous amounts of debt. 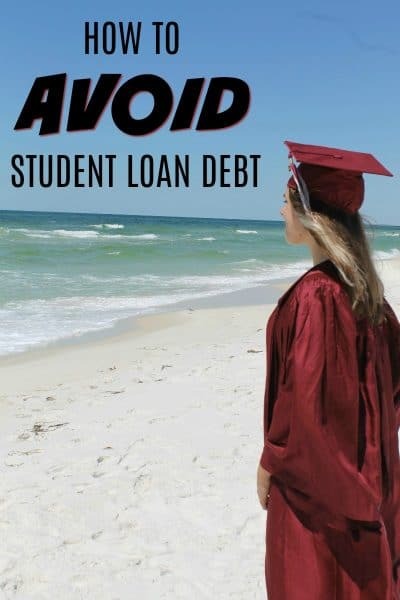 One thing many of them have in common… tens of thousands of dollars in student loan debt. Those numbers are staggering – especially when you consider there are better ways to pay for college. 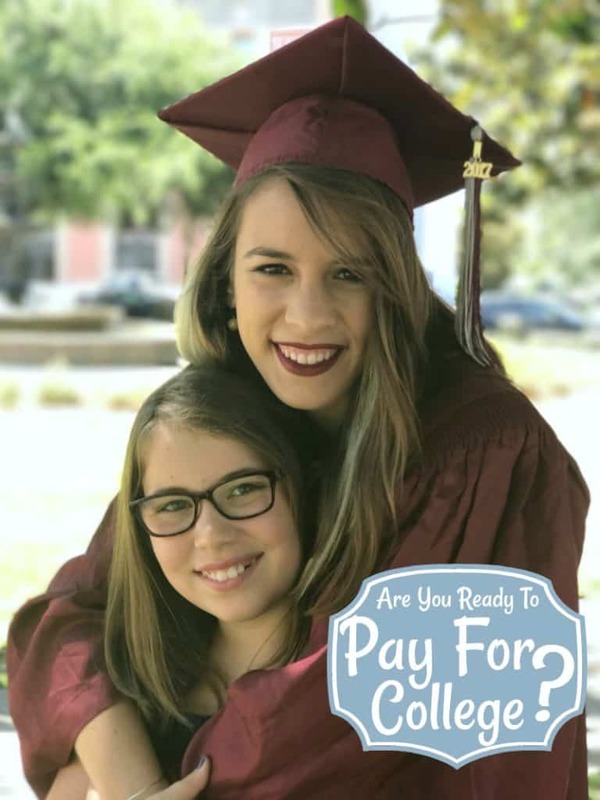 Open Enrollment for MyFloridaPrepaid is happening right now – and you can start today to help your child or grandchild to not be saddled with student loan debt. 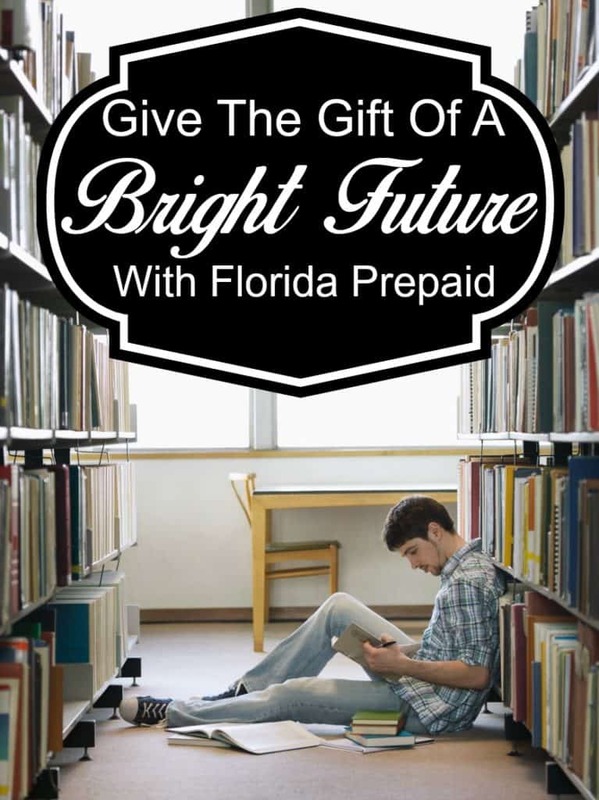 Florida Prepaid College Plans are as flexible and worry-free. 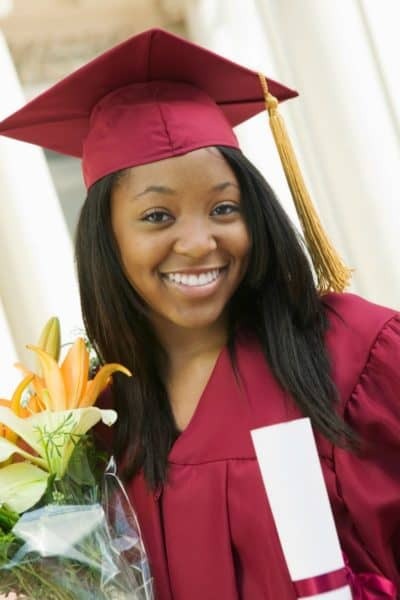 With a Florida Prepaid College Plan, you can prepay future tuition and other expenses in affordable installments. 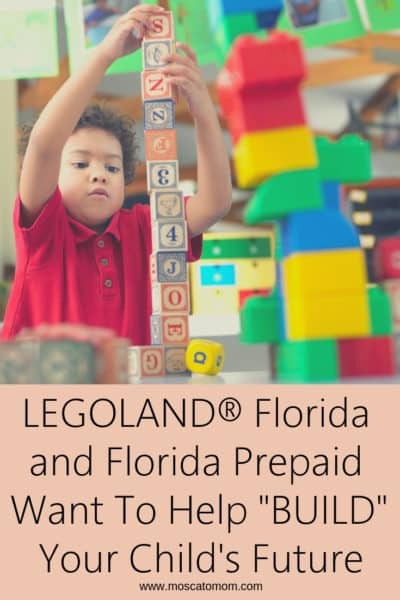 Florida Prepaid Plans are available for all Florida Residents from birth to eleventh grade. 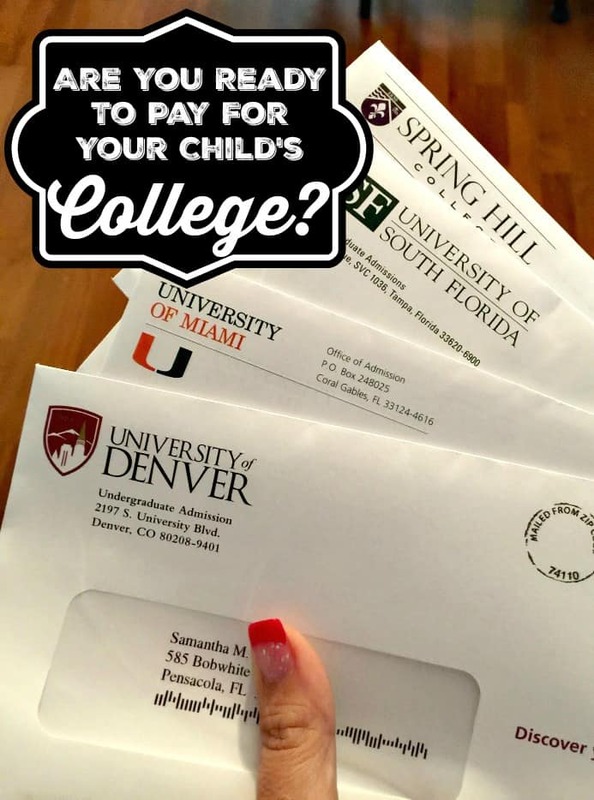 If your child receives a scholarship, you can still use your Florida Prepaid College Plan to cover other college costs like grad school or even get the payout as a refund to cover expenses like housing and supplies. 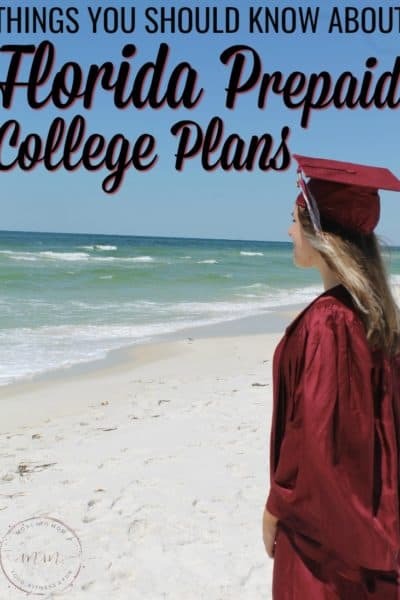 If your child doesn’t go to college or moves out of state, you can transfer to another family member, use at an out of state college, or even get the refund of what you paid for your plan. Even if college costs go up or the market changes, your investment locks in future college costs so you can save worry free. 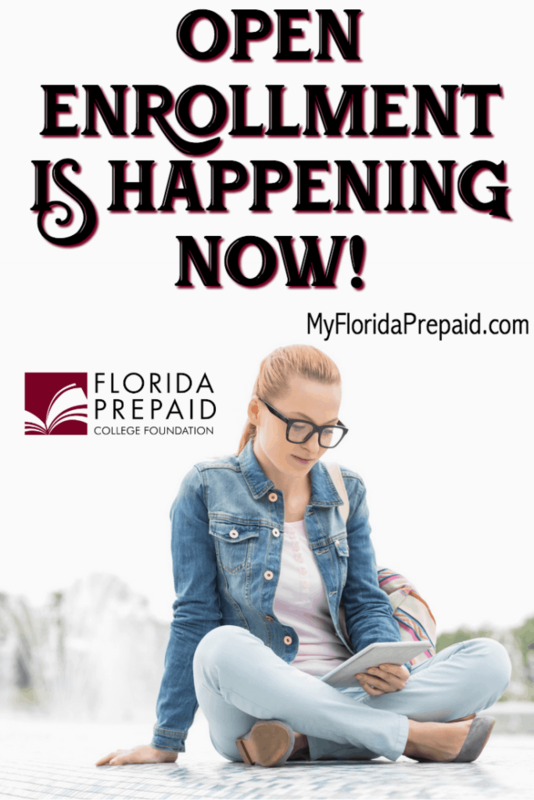 Check out the MyFloridaPrepaid Site for full details and now through March 2nd this link will even waive your application fee to help you get started!